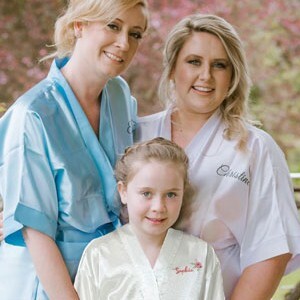 Children's / Kids Personalised satin robe. 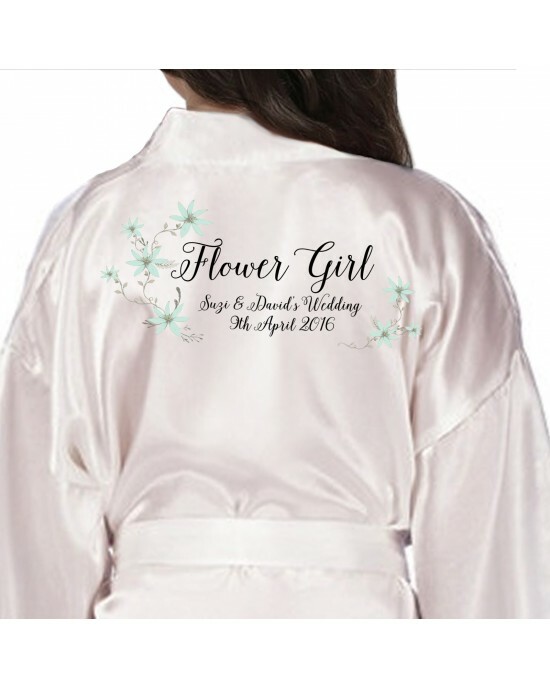 Beautiful Daisy floral Personalised Ivory Satin Robe. 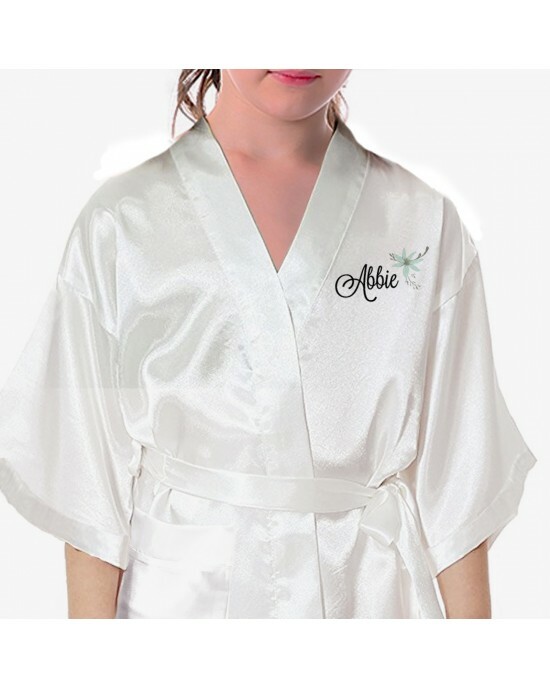 Kids / Children's Satin Robe / Kimono. A lovely daisy chain in pail greens is used to decorate the text on this satin robe. 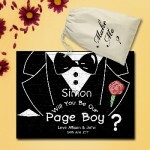 Change the text for your occasion, for weddings or just a lovely gift. Made in the same style as the adult robes but in kids sizes. 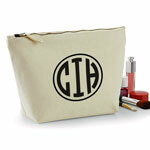 Available in sizes, selectable in the product options. (Please see the size guide Here...) Available in lots of colours. This style has a single pocket on one side, this is visible when the robe is wrapped around and tied. 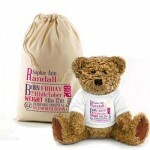 Personalised Teddy Bear In A Bag. 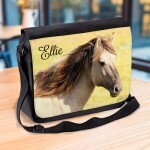 Wedding Favour / Thank You For Being Our Flower Girl. Personalised Birthday Bear In A BagA lovely wedding thank you for your little Bridesmaid's, or personalised this large teddy in a bag to say thank you..
Personalised Jigsaw Puzzle.A lovely soft floral design with a frame centred for your text, makes this a lovely way to ask flower girls, bridesmaids, m..
Dressing Gown / Robe / Kimono.Simple printed with your name in larger letters, if you want to change the second line or even remove it, please just le..